Editor’s Note - This past weekend the ACC Vancouver Island Section celebrated the Grand Opening of our newest hut, the 5040 Peak Hut. 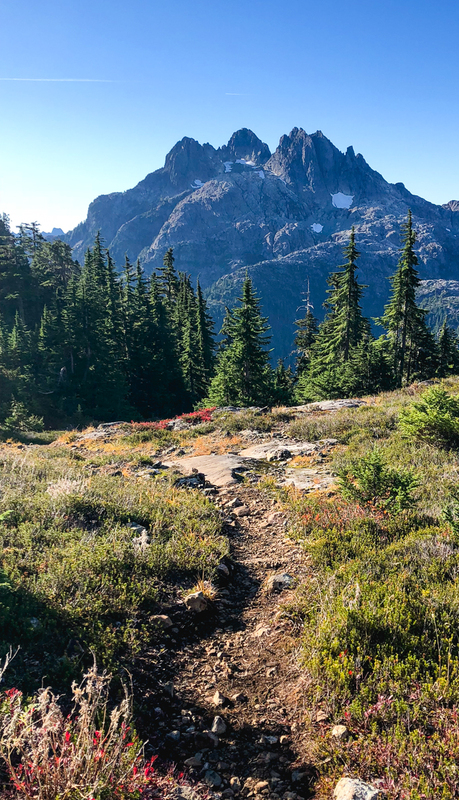 The hut is located 35km west of Port Alberni, equipped with a large kitchen, solar panels and space to sleep 12, it’ll provide access to extensive summer alpine hiking and superb winter skiing in the area. The 5040 Peak Hut will be open for bookings starting Winter 2019. For more info on trips and activities with the ACC Vancouver Island Section, visit their website or Facebook group. All photos in this post are courtesy of Lawrence White. Volunteers and members of the ACC Vancouver Island Section (and beyond) hiked up to the 5040 Peak Hut to celebrate its Grand Opening. The hut was a collaboration between many organizations including the ACC Vancouver Island Section, ACC National, the four First Nations in the surrounding area, the local municipalities, MEC and the Island Coastal Economic Trust. 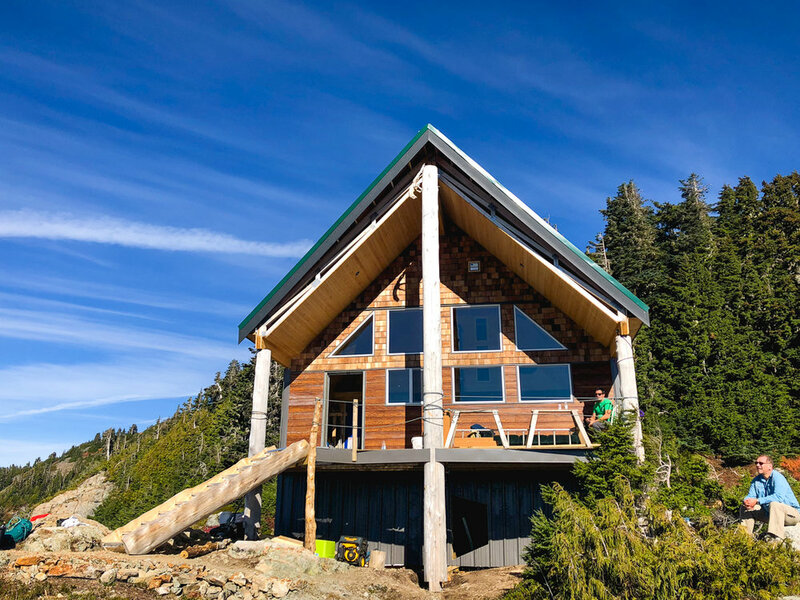 With an organized team of over 100 generous volunteers, the 5040 Peak Hut began construction in Oct 2017 and was completed in just over a year - pretty darn quick considering how work was closed for the winter! With the new 5040 Peak Hut, ACC’s hut network now spans to the western edge by more than 150km. The newest hut in the ACC system with 3 beautiful yellow cedar posts donated from local first nations. After about an hour and 45 of up the hut comes into view. The views above the hut looking south on the way up peak 5040. This way to peak 5040 and the hut. 10km up a logging road you dive into the dense forest and an uphill grind typical of the coast. Triple peak is the main view across the valley. Volunteer team toasting their achievement. Family-friend huts in the alpine meadows, backcountry powder paradises, remote climbers’ refuses and everything inbetween. Browse our huts or call our reservation line at 403-678-3200 ext 0 between 8:30am and 9:30pm MT - we’d love to talk to you! To see where all our huts are located, check out the great map on our website. The 5040 Peak Hut will be added soon!